Facebook is building a feature that will allow users to subscribe to publishers directly from its mobile app, the The Wall Street Journal reports. Sources say the feature will roll out by the end of the year and will likely only be available through Facebook's native news platform, Instant Articles. Who keeps the cash? Facebook is reportedly considering a metered-payment model, where users could read some articles (sources tell WSJ potentially 10) for free each month before being asked to pay. 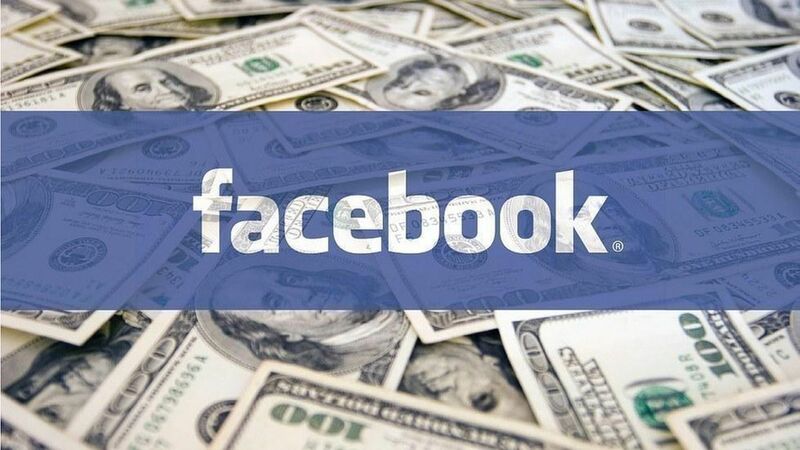 The Journal reports that one model being considered is to have Facebook take users' payment information but let publishers keep all the revenue. Compare: Apple News, a premium news distribution app that has roughly 70 million users, established a subscription revenue feature last year. Why it matters: The report marks the latest of steps Facebook has taken to create a better relationship with its publishing partners. Facebook and Google's digital ad dominance has made it increasingly difficult for publishers to make digital ad revenue. As a result, many premium publishers, like The New York Times and Washington Post, are focusing efforts on increasing subscription revenues.